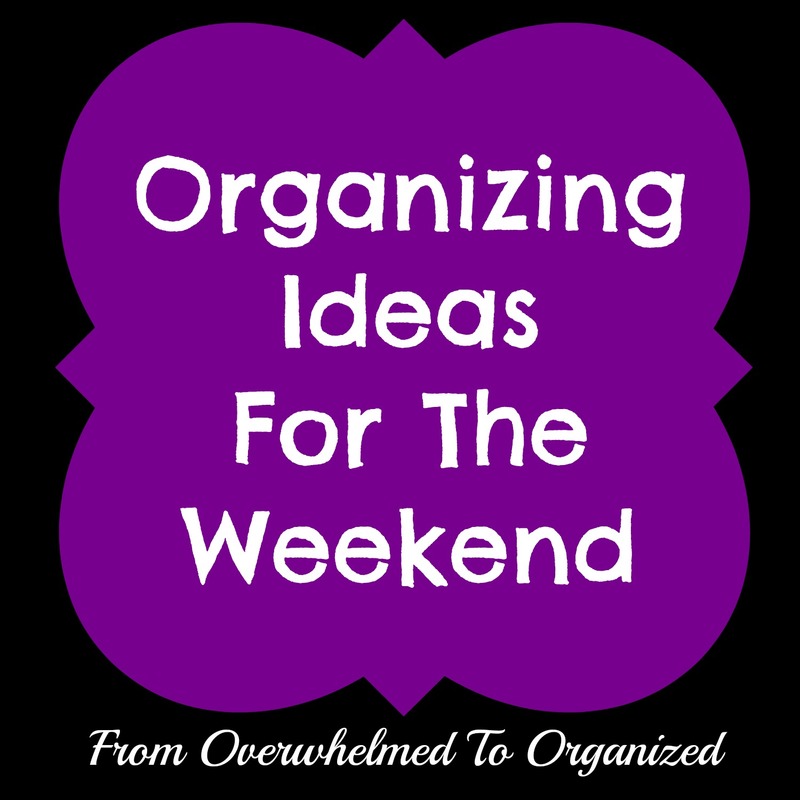 Today I'm sharing some ideas to help you declutter this weekend. I'm so inspired by all the decluttering happening in the 365 Items in 365 Days Challenge and I want to encourage more of you to take some time to declutter your homes. Check out these great decluttering ideas! First off, my favourite organizer, Peter Walsh, is back at it again this January with his #31Days2GetOrganized series. He shares a great 1-2 minute video each morning introducing the 10 minute decluttering/organizing challenge for the day. Even if you're busy, you can squeeze in a 10-minute challenge :) I've been sharing his videos on Facebook every day, but I know not all of you see what I share there, so I wanted to highlight the series here too. Check out his Facebook page (below) for all the challenges so far and then check back every day for the rest of the month! If you're struggling to get rid of items you don't use, here's a way to make it a bit easier on yourself. 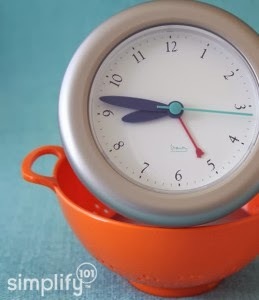 If you're not sure what all the decluttering fuss is about, here's a great explanation of how stuff equals time. Having more stuff takes up more of your time. And getting rid of stuff frees up more time. I like that math :) Because who doesn't want more time, right?! If you'd like help decluttering gadgets and small appliances, avoid overly specialized products. More on that in the link below. 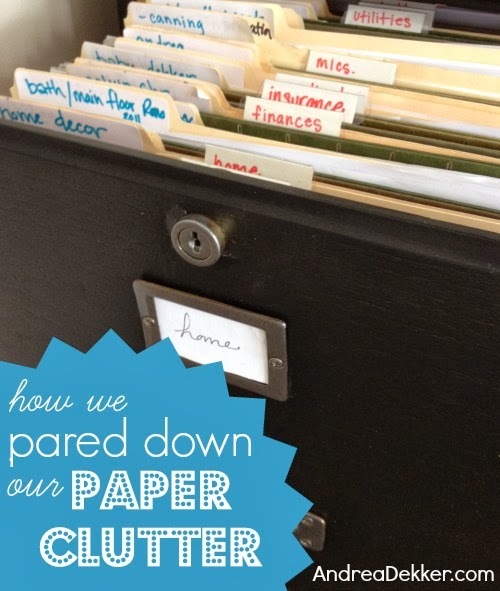 Looking for advice to reduce paper clutter in your home? 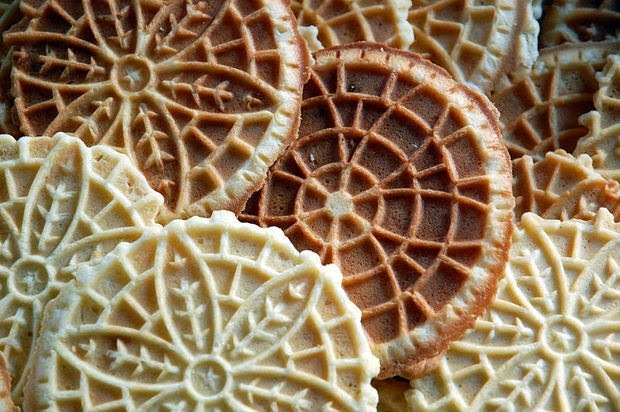 Here's a great post to give you some ideas. Don't forget to join the 365 Items in 365 Days Facebook group for lots of decluttering inspiration as we each work on decluttering an average of one item per day! 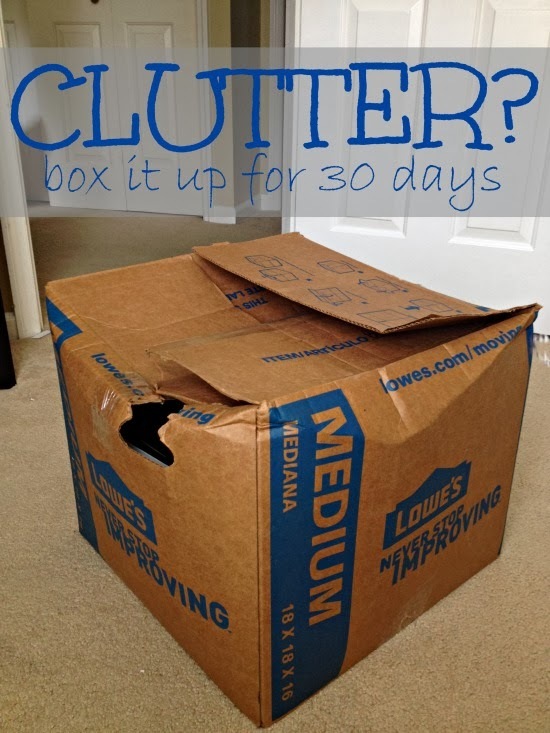 You can check out more decluttering ideas in my 31 Days of Easy Decluttering series. And of course you can always find decluttering ideas on my Decluttering / Purging Tips & Ideas board on Pinterest. Which area of your home are you going to declutter this weekend? What type of clutter do you have the hardest time parting with? Great resources! Thanks! As a time strategy visionary, I particularly appreciated that "stuff equals time". I recently hired a professional stylist to help with my wardrobe - and I can heartily attest to the fact that it is super easy to get dressed now! My entire closet consists of clothing capsules - saving me time, money, and space! I'm looking forward to getting to know you better through the SITS Tribe! 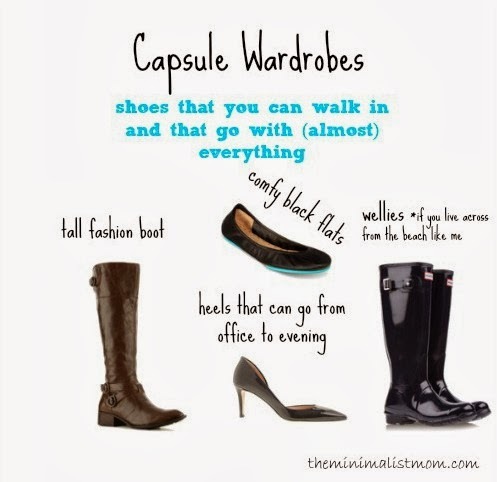 I'm a fan of the capsule wardrobe. I make sure I choose pieces that are neutral, classic and work in more than one season. I then add pizzazz with accessories! I look forward to getting to know you better through our SITS tribe! 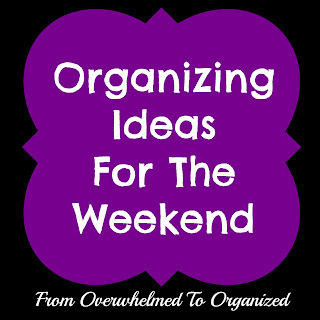 Another wonderful Organizing Ideas for the Weekend. I never fail to take away some bit of inspiration from these posts. It looks like we're in the same Tribe on SITS, can't wait to get know you a little better. Hi Hilda! Loving these ideas and resources. Like Pam, I love the capsule wardrobe. I've been in a "black" phase for a while but learning how much I can do with a few basic pieces and lots of fun accessories. 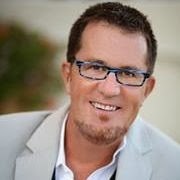 I am going to have to check out Peter Walsh's daily video tips. I used to love watching his tv show. Looking forward to getting to know you in our SITS Tribe!